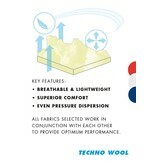 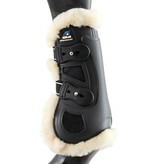 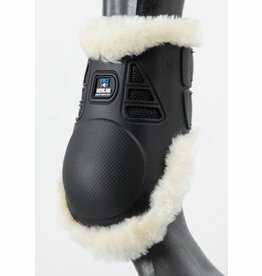 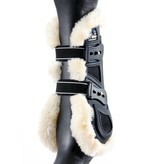 The luxury Techno Wool lined tendon boots combine comfort with high performance Kevlar and Airtechnology materials. 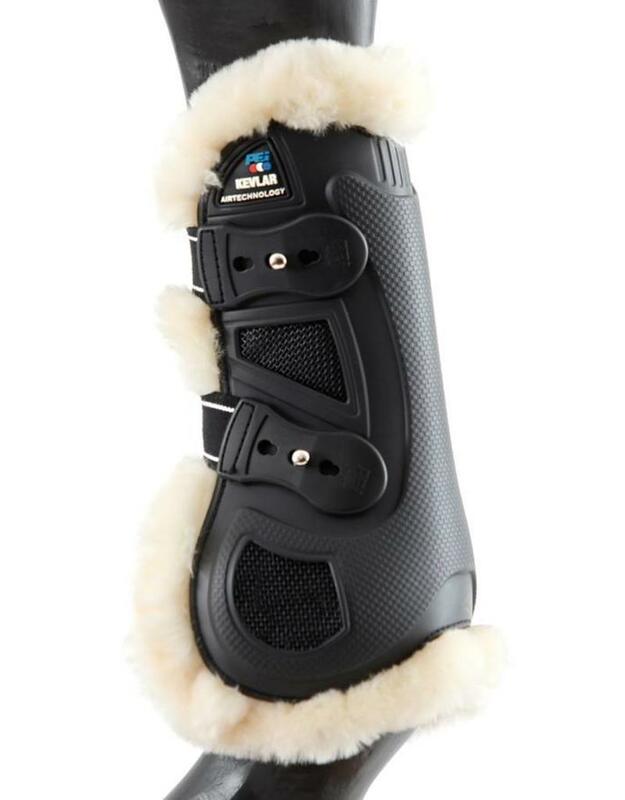 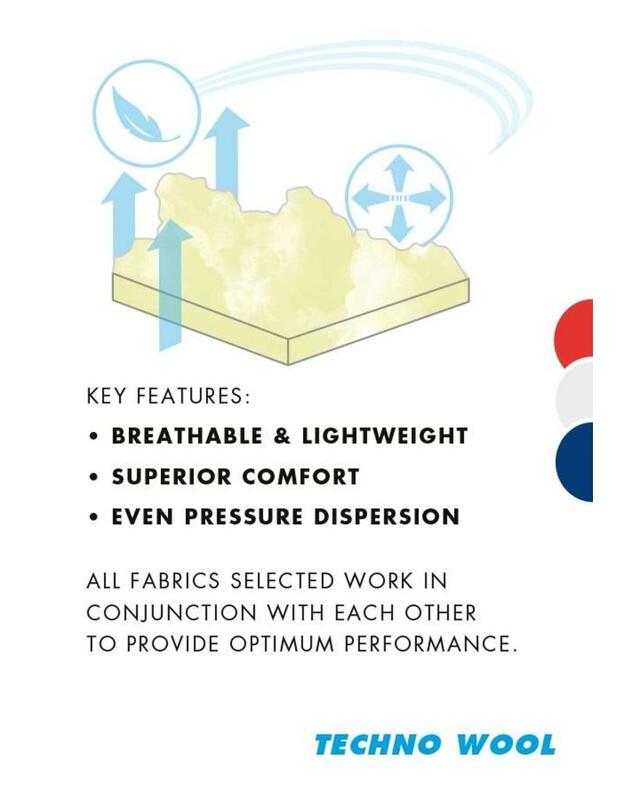 The double density outer shell is shaped to contour the horse’s leg, creating a close fit for maximum protection without interference. 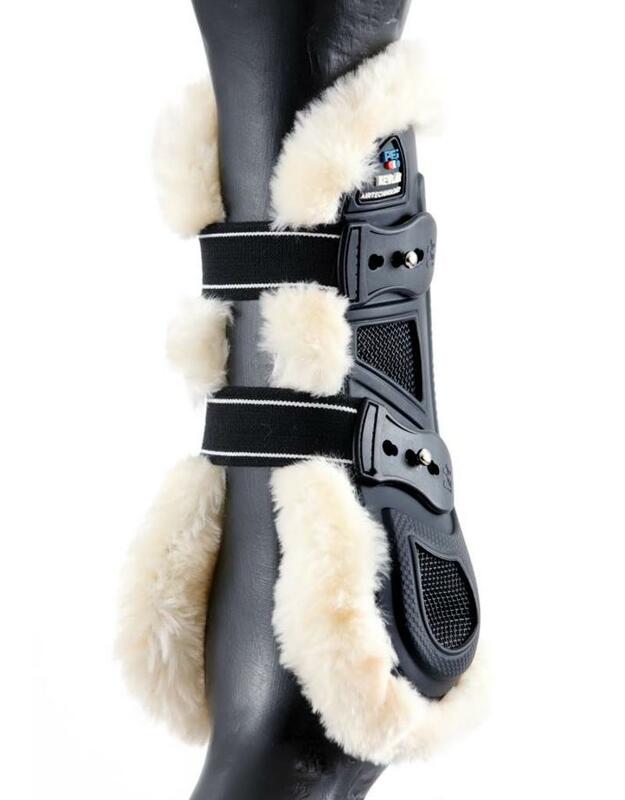 Around the back of the tendon and around the fetlock we have lined our double density shell with Kevlar and shockproof materials to help protect against knocks or strikes.